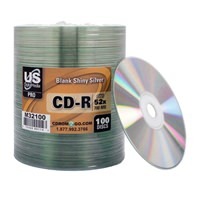 With so many options out there, it’s nice to know that you can count on CDROM2GO for reliable one stop shopping for CD-R discs. 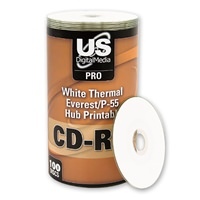 We stock only the best and highest quality CD-R brands like USDM, CMC Pro, MAM-A/Mitsui, and Verbatim. 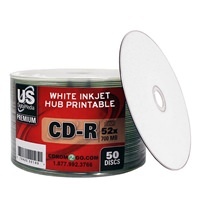 Not only this, we offer tons of disc sizes and printing options. 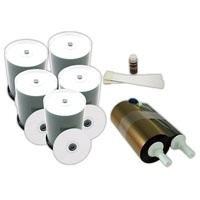 We carry a complete line of full size and mini CDs, plus thermal and inkjet printable CD media. 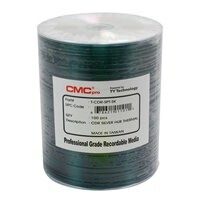 All of our options are tested to be commercial grade A quality. 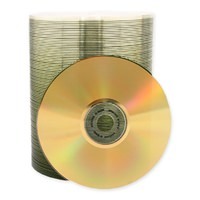 You can feel at ease knowing your media project will reliably be stored on CD-R discs with guaranteed performance, aesthetic, and great value.